I want to welcome you all to this week’s Link Party. 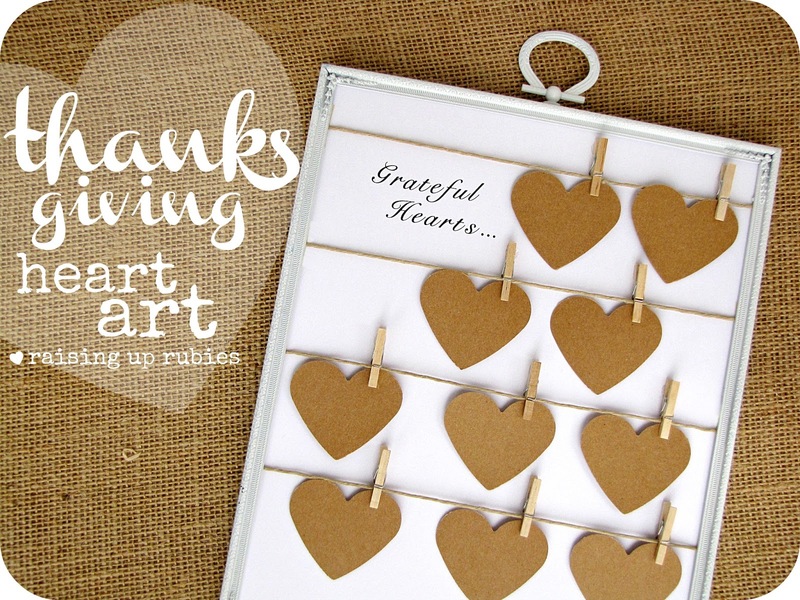 and this week already there are a ton of awesomeness linked up. 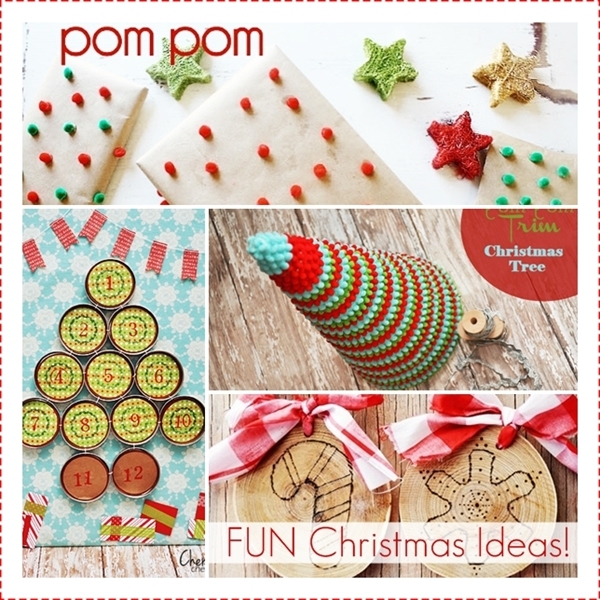 Here are a few Christmas Ideas that I adore. 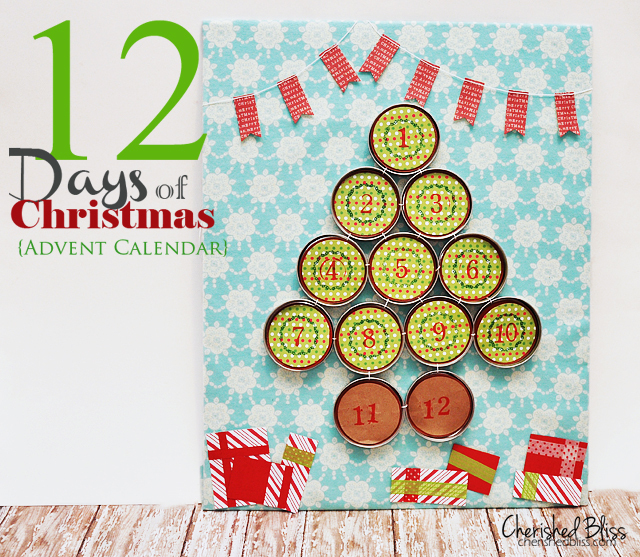 Cutest Advent Calendar by Cherished Bliss. 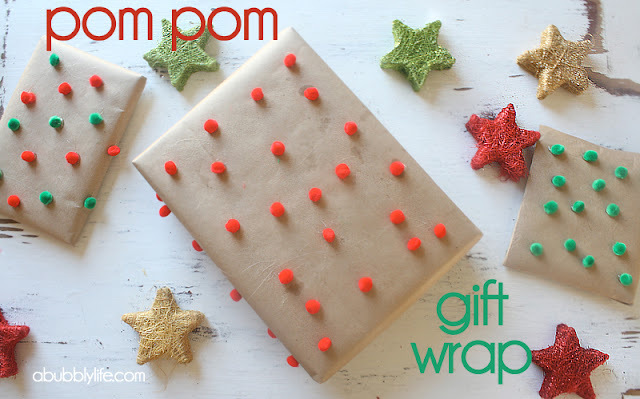 Pom Pom Gift Wrap by A Bubbly Life. 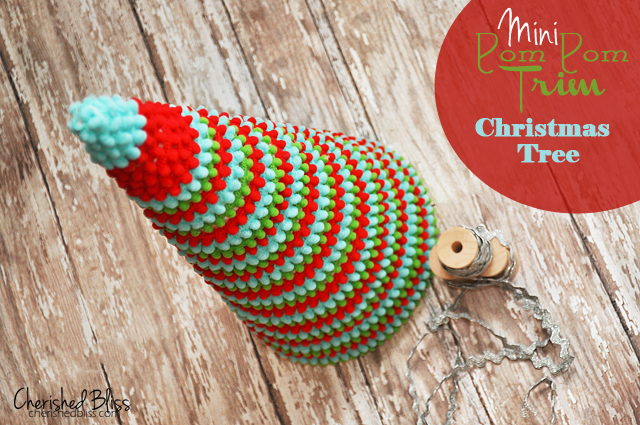 Felt Pine Trees by The Crafted Sparrow. 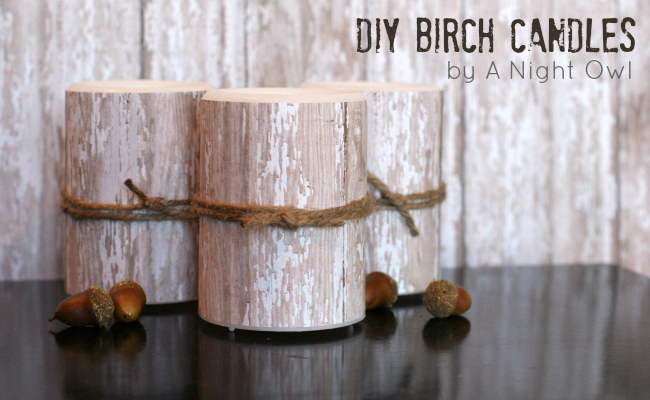 DIY Birch Candles by A Night Owl. 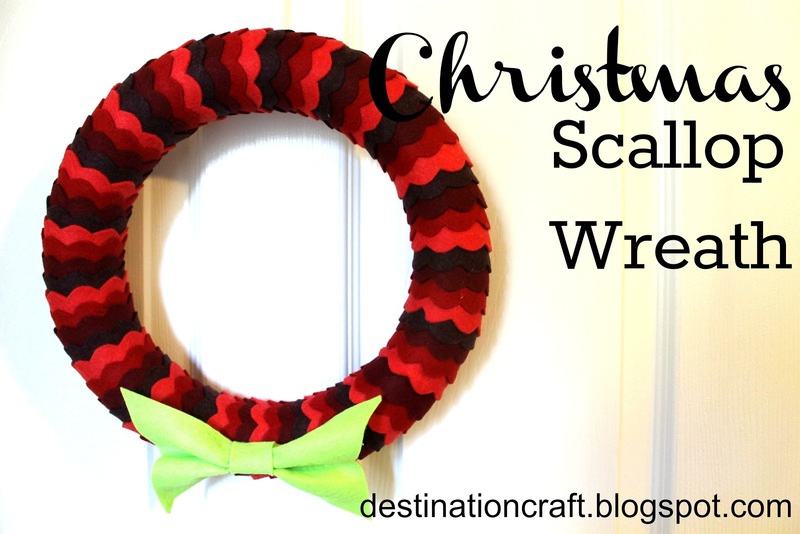 I love this project and I’ll be doing it! This is simply gorgeous and unique. 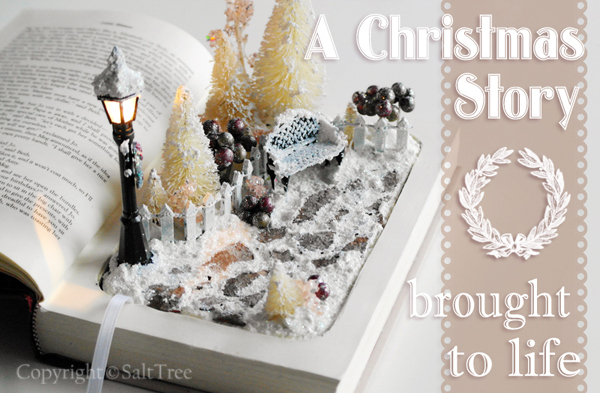 I love this magical Christmas Scene and tutorial by Salt Tree. 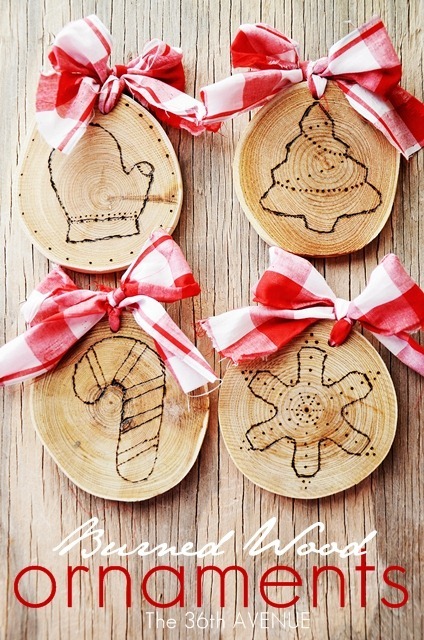 I love this idea for a Christmas Advent Calendar. 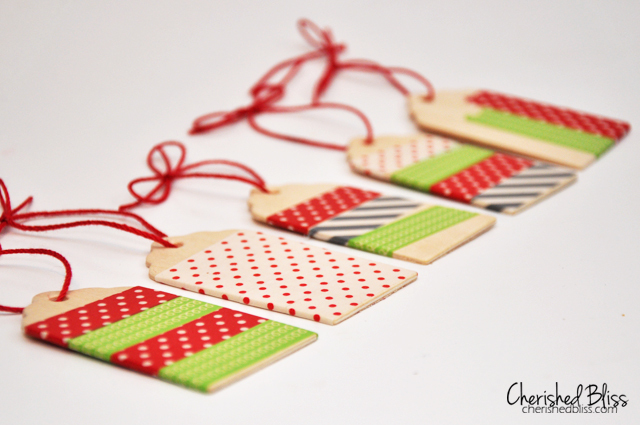 Washi Tape Ornaments by Cherished Bliss. 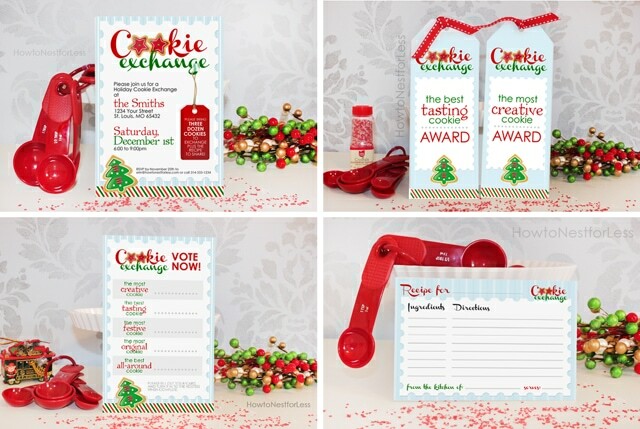 Cookie Exchange Free Printables by How To Nest For Less. 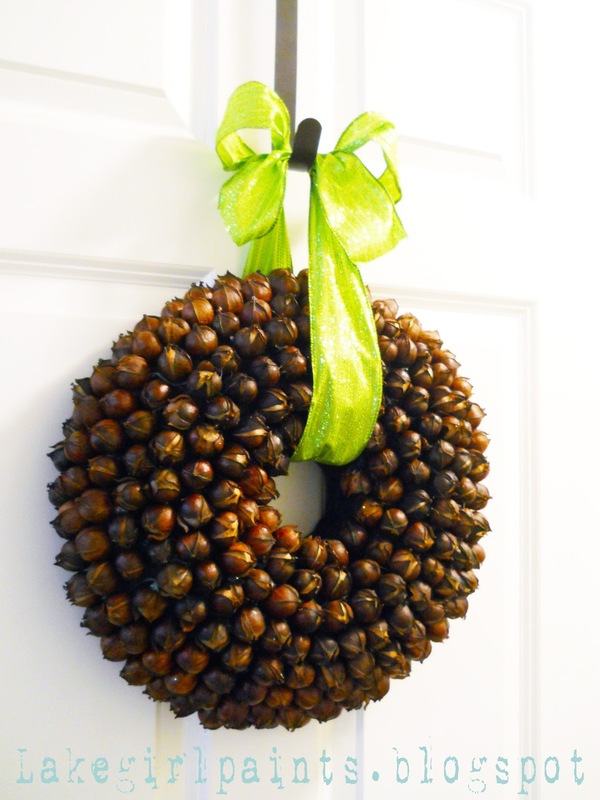 Beautiful Hickory Nut Wreath by Lake Girl Paints. 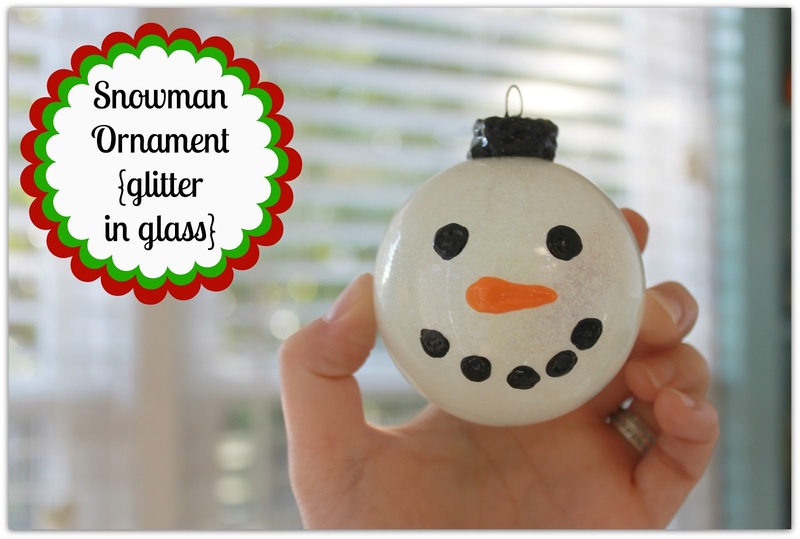 Snowman Ornament by Mom 4 Real. This was my kids favorite! I’ve been also visit getting ready for Christmas. 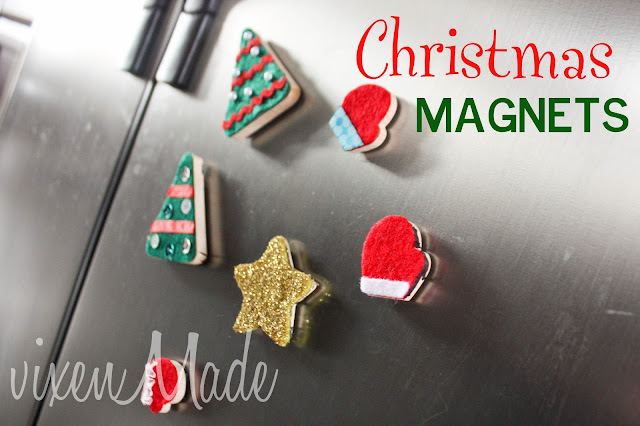 Click here to see my DIY Christmas Ornaments Tutorial. 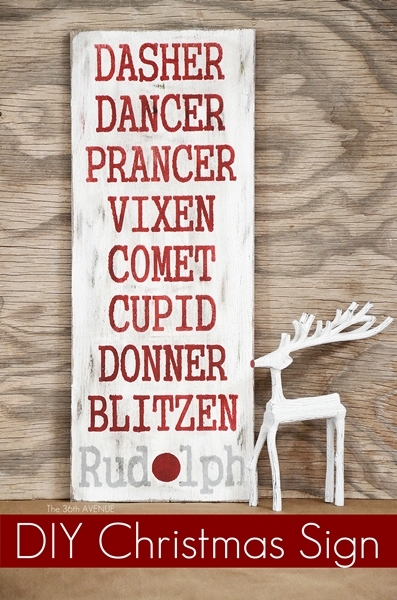 And don’t forget the Rudolph Sign Giveaway. Thank you Eleanor and have a wonderful Thanksgiving!